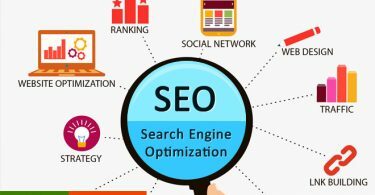 Whether you have been in the digital marketing or blogging for ages or you are the fresher, you must have interacted with the term SEO at different levels. Just suppose you have a new blog or website keep the lane. The metamorphosis of ranking sites on Google has taken shapes that have left most thriving sites off-ranking and others taking the podium. That is the point of focus, what bundled out some sites? And what will make your site never to rise from its knees or go south? The answer is simple, User experience. Please, do some meditation on behalf of your site and figure what you have done to be relevant to the local rank trackers algorithms. 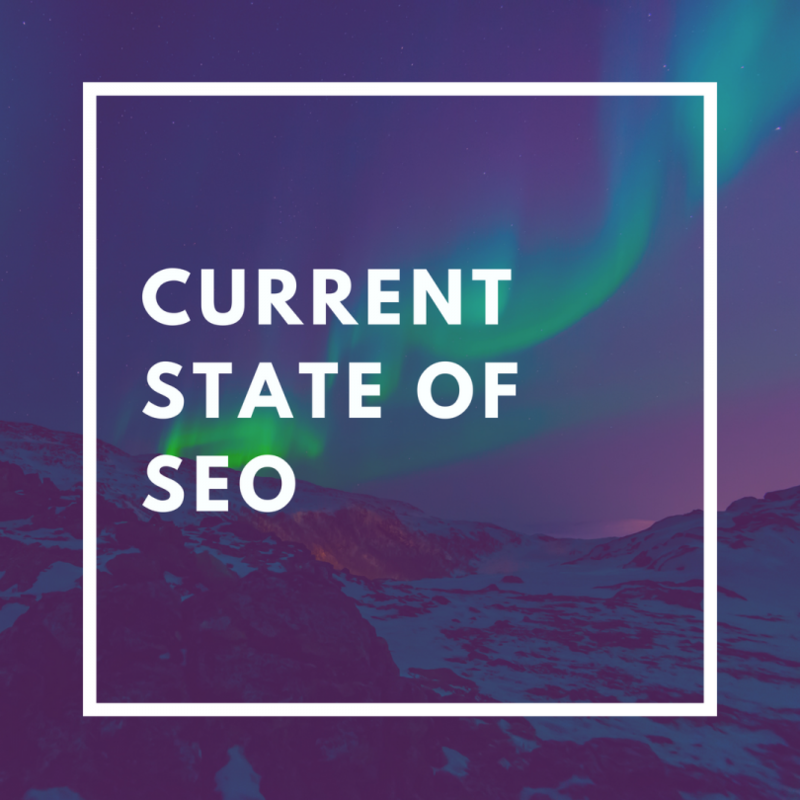 Today’s state of SEO depends on adding value. Nothing but making sure the impact you leave in the market is worth the time, money and improving the capacity of the user. Whatever worked for you on matters content a year ago will not see the light of day today. Then, what is all about content strategy? The current state of SEO demands on User Experience as mentioned earlier. Study the market with all your skills and might. Deal with issues that exist and the dimensions they take every day. Google particularly rides in the solutions you provide. You can use Social Media Tools to get what is in the market. The tool will float what the audience discuss most. 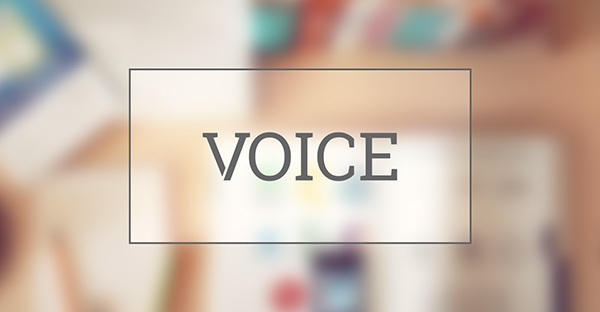 Google assesses the content you have before the ranking. So, if you ever dream of a ranking in the Google, forget about the keyword stuffing and provide a high-breed solution. Do not make your website a crusher for regurgitating content. If you have nothing new, then you are in the opposite lane of current SEO. The world needs accuracy. For instance, you wrote an article about the legalization of marijuana in the United States without following up the amendment in the federal laws today, that is stale and unwanted information. Keep a content audit on the check. It doesn’t mean that you pull down the posts, but improve them to match the current situation. Innovativeness too cannot survive an oversight. Improve physical products and services to fit in the current challenges. Check this example. You sell Text To Speech Software. You innovated your software in 2007 and floated there. Have you considered the windows10 versions of programs? And now that people need android applications, what have you done? Think website owner, why should Google pick on you and leave out a more innovative site? Bring fresh content. The ringing bell is USER INTERFACE. Page downloads affect the user experience by a significant margin. Google recommends that you speed the page downloads, this software are in the market to the brim. There are more than 200 attributes that lead to good top ranking in Google. 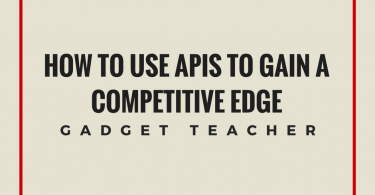 You must get the perfect tools to earn the ranking by increasing user experience. To mention few of the tools, and how they will see you through. Web crawler: The WebCrawler spider tool put to your attention the errors that your site faces. Backlink software: Banklink software equally alerts you on the mistakes in the links on your site. If users are redirected or blocked from accessing some pages, you get the alert. Keyword SEO Tool: Get the most competitive keyword by using this software. You will benefit from having the keyword that will optimise the user’s search. UX is the bottom line factor-now and tomorrow. However, the predictions show that the perspective may slightly change and get a boost in the technology world. The user experience comes in many ways. Let it not get you by a shock that Google may consider ranking sites on two indexes- mobile and PCs. Research shows that more than 58% of the incoming links generate from mobile phones. For a website to survive this test of time, more androids apps should be user-friendly, affordable and available to optimize content search. It does not end at providing the apps; speed downloads is a bug on the back. You will carry it along and sort it out in the Android Apps. Just for your information, page downloads don’t sound like a leading issue in content reach and richness, but beware, your audience will need to save their data usage and get quick fixes. They will leave your site the moment it takes three seconds plus loading. Digital marketing will divert big time into mobile user traffic. Prediction number two sounds sad. Remember a while back when Keyword search for ranking was abused widely? Imagine keyword stuffing could earn your site a ranking. Then boom! Algorithms held them but the neck and all the “authority site” nose-dived in ranking. Today, the keyword search tool is there to put keywords on the check. And your ranking will depend on sensible keywords in your product. From this, you should be able to project the next move. Shocker: keywords may not be a basis of ranking. So what will be? Content marketing will scale up. The audience will flock to your site depending on the effect (positive) you will leave in their world. As said earlier, take time to understand your audience and the general market deeply. Go back to your niche, settle there and intensify market solutions on your site. The past and the future of SEO lies in between the experience your site will offer to the audience. Optimize the user experience by hook or crook, and you will float in the future of SEO. The keyword metamorphosis is an indicator to all the prone to phase out sites. Google will rank desktop and mobile traffic. The mobile audience, like any other user, will expect quality service on your site. Get the speed app for the android users. Organic traffic recommends now, and in future, the difference is the content. Weave the best.